The Penang Jetty is where you have to go to catch the ferry from George Town to Butterworth on the mainland. The "Jeti" is located in the north-east corner of Penang and is easy to get to from anywhere on the island, as nearly all RapidPenang buses travel to and from the Jeti Bus Terminal (located just in front of the ferry terminal). 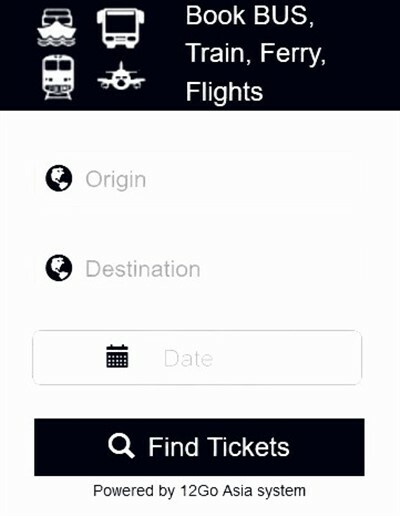 The terminal can also easily be reached on foot, as the old heritage part of the city is just 5 to 10 minutes walk away. The old car and passenger ferries operate from the early morning until a little after midnight and take around 15 minutes to travel over to Butterworth on the mainland. 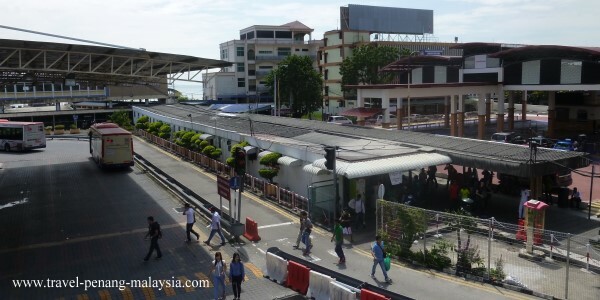 Once you are at Butterworth ferry terminal (part of the new Penang Sentral transport hub), it is just a short walk to either the Butterworth Bus Terminal or Butterworth Railway Station, where you can take a train or a bus to just about anywhere in Peninsular Malaysia or down to Singapore. RapidPenang (the main bus operator on Penang Island) has one of its main bus terminals at the Jetty. There are two terminals here, one on either side of the walkway down from the ferry terminal. Buses from here go to anywhere on the island, most of which will go to the other main bus terminal in George Town at KOMTAR. As you come off the ferry, the left-hand side terminal (terminal B) has most of the buses that are useful to tourists. Here you can catch a free bus around the city centre (Free Cat) or the handy 101 bus that travels all the way to the National Park, via Batu Ferringhi Beach. 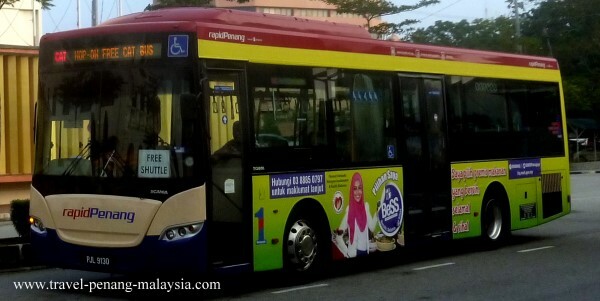 Here you will find all the bus routes in Penang as well as a handy route planner. If you want to stay close to the ferry terminal in George Town, there are a number of accommodation options within just a few minutes walk of the terminal, with both budget and much more luxurious hotels close by.